In the mid- to late 1990s, mainstream music enjoyed a brief yet furious swing revival. Southern-bred gypsy-jazz ensemble Squirrel Nut Zippers were at the forefront of the nostalgic resurgence, nabbing national radio airplay with hits such as “Hell” and “Suits Are Picking Up the Bill.” After a hiatus through much of the 2000s, the group recently returned to stages with a mostly new, ridiculously talented lineup of players. 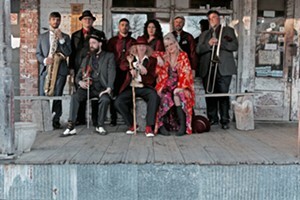 Original cofounder Jimbo Mathus continues to front the group, joined by charismatic new vocalist Cella Blue. 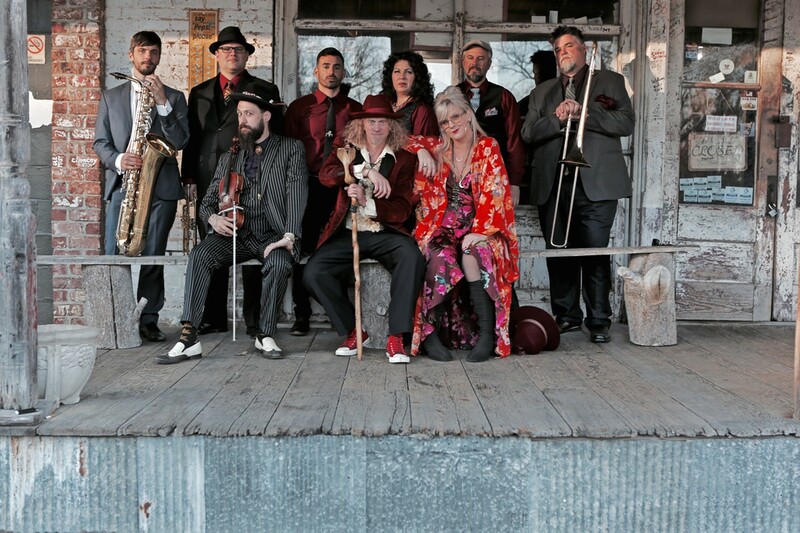 Catch Squirrel Nut Zippers on Sunday, April 21, at the Higher Ground Ballroom in South Burlington.